Creatine is one of the most researched bodybuilding supplements. 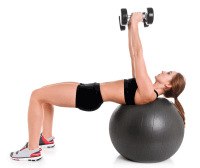 It became popular in the 1990s for enhancing athletic performance and building lean body mass. Before you get set to separate myths from the facts, you need to know the basics. Creatine's claim to fame lies in the fact that it delays the onset of fatigue thereby, allowing you to exercise longer with more intensity, ultimately improving your strength and muscle size. Know more about one of the most researched supplements. 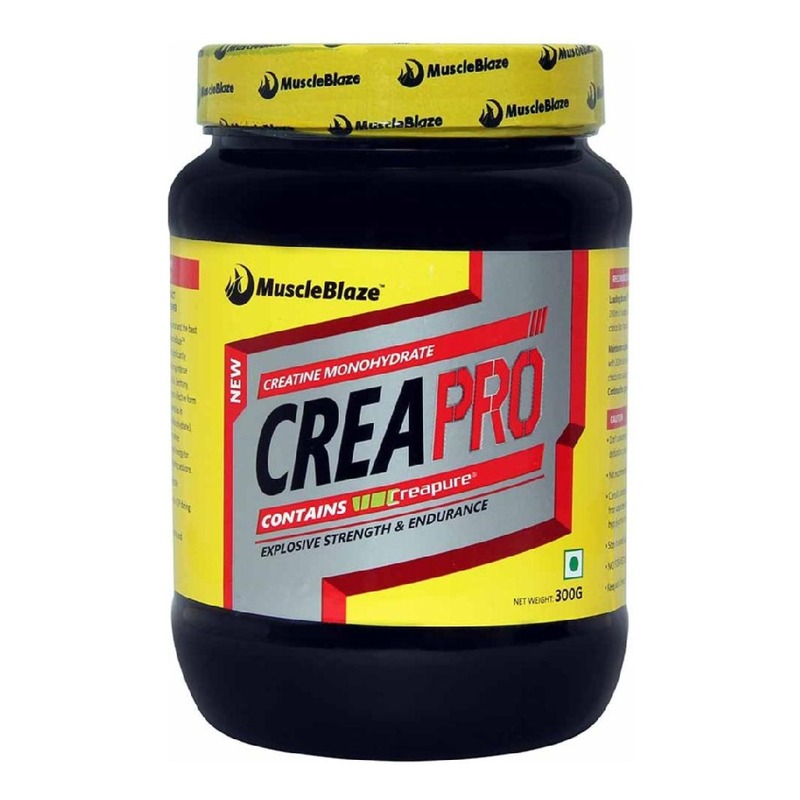 Creatine is normally found in foods like meat and fish. Your body processes creatine in the kidney and liver. In the liver, three amino acids arginine, glycine (non-essential) and methionine (essential) combine to form creatine. Creatine is transported through the blood and is used by muscles that have high energy demands, such as the brain and the skeletal muscle. In fact, around 95 percent of creatine in the human body is stored in the skeletal muscle. Around 1.5 to 2 percent of creatine is converted to creatinine daily, a metabolic product of creatine and it is the biomarker of the health of kidneys. The primary benefit of creatine supplementation is that it increases power output and lean muscle mass. Looking back at your biology lessons, ATP (Adeno-triphosphate) is the energy currency stored in your muscle cells. Each time your muscle contracts during a training session, it loses a phosphate and changes into (Adeno-diphosphate). The dichotomy is that the body is unable to use ADP, as energy. Therefore, the body has to dip in the energy reserve, phosphate creatine reservoir (PCr) to borrow a phosphate to transform ADP into ATP, the acceptable energy currency for the body. Now, here lies the paradox. When you are training, your energy requirements multiply. As a result, the body is compelled to dip into its energy reserve (PCr) to replenish the lost energy. The sooner your energy reserves will exhaust, faster fatigue will set in. Supplementation with creatine serves to increase creatine stores and PCr availability in in the body, resulting in faster ATP formation. Supplementing with creatine improves your athletic and gym performance, as it tops off your energy reserve, thereby making you last longer in the game. When the cell has sufficient ATP, creatine is converted back to phosphocreatine. Unless you have a pre-existing medical condition, you should not worry about creatine use, as it will not damage your kidneys or liver. Several studies have found no adverse effects of creatine supplementation on how well the kidneys filter blood. No study so far has found any significant change in renal, hepatic, cardiac or muscle function due to creatine supplementation. In one study, an individual with slightly damaged kidney was loaded with 20g creatine and no problem was found. A study presented at the American College of Sports Medicine in 2010 reported the kidney function of 36 healthy male and female athletes who consumed 10g of creatine per day. The study was for 12 weeks and at the end of it it did not find any adverse effect on kidney function of sportspersons. According to The Clinical Journal of Sports Medicine studies have shown that creatine monohydrate increases the levels of Dihydrotestosterone in your body, an androgen synthesized in the hair follicles. This androgen can interrupt the transfer of nutrients to the hair follicle. Still, the fact remains that hair loss has a significant genetic component. If your father had a receding hairline, you may inherit it. 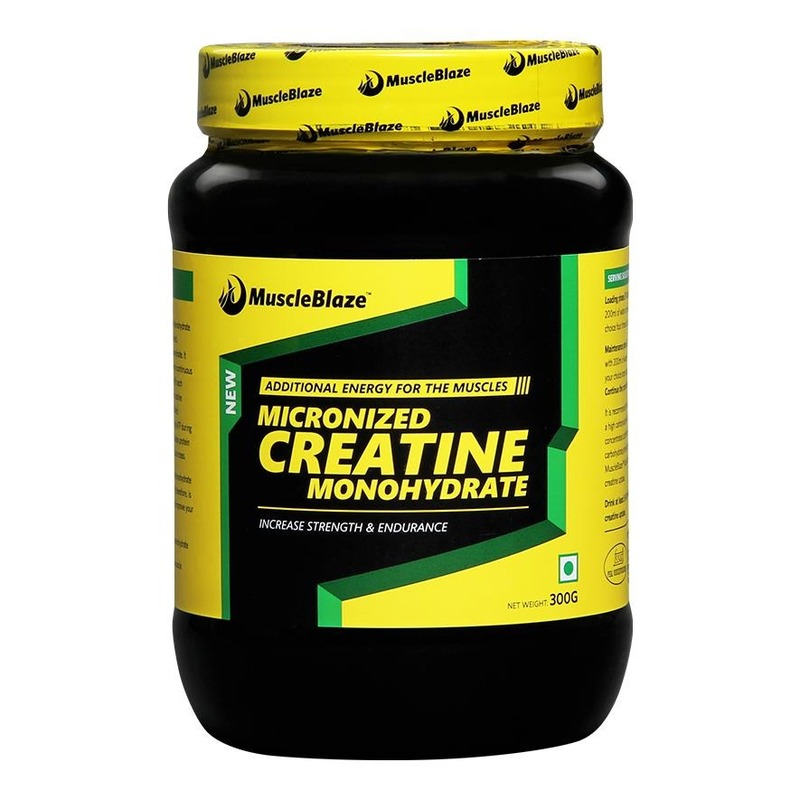 The water retention usually comes when creatine is of inferior quality and loading is done in higher doses. Cheaply manufactured creatine contains excess sodium which can cause water retention. Stomach upset due to creatine use is a rare occurrence and only 5-7 percent of people who take creatine experience stomach aches. It can occur if you do not drink sufficient water with creatine or you take a lot of creatine in one dose or on an empty stomach. If stomach upset comes from taking too much creatine at once, you need to spread out the dosage over the day or take it with meals. It is falsely believed that in hot and humid environment creatine supplementation can cause cramping or dehydration. The fact of the matter is that creatine supplementation increases total body water and helps the athlete maintain the hydration status. Several studies have found that creatine supplementation can enhance performance in hot and humid weather and it has no effect on muscle cramping. Loading phase: To get the full benefit of creatine, you must saturate your muscle cells with creatine. Therefore, you need to supplement with 20g of creatine for 5 days. However, if you have a sensitive stomach, reduce the dose and increase the duration. Like you can supplement 10g for 10-12 days. Maintenance phase: After the loading period is finished, then you move to maintenance. Some people will maintain on 5 g per day, but for most individuals, 2-3g each day will be sufficient. However, vegetarians have to increase their supplementation to 5g. Creatine in powder form can be easily mixed with other powder supplements, as a pre or post workout beverage. In order to increase absorption, you should have creatine with a sugary beverage to enhance absorption, since it increases insulin levels. Riding on an insulin spike, creatine is able to achieve the objective of hitting the muscle cells quickly. 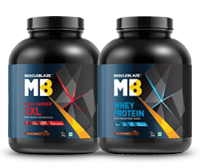 Bottom line: Supplement with creatine to replenish energy reserve, which can result in fierce workout sessions and explosive lifts. As a result, you gain in muscle size and strength. Do remember to increase your water intake with creatine supplementation.